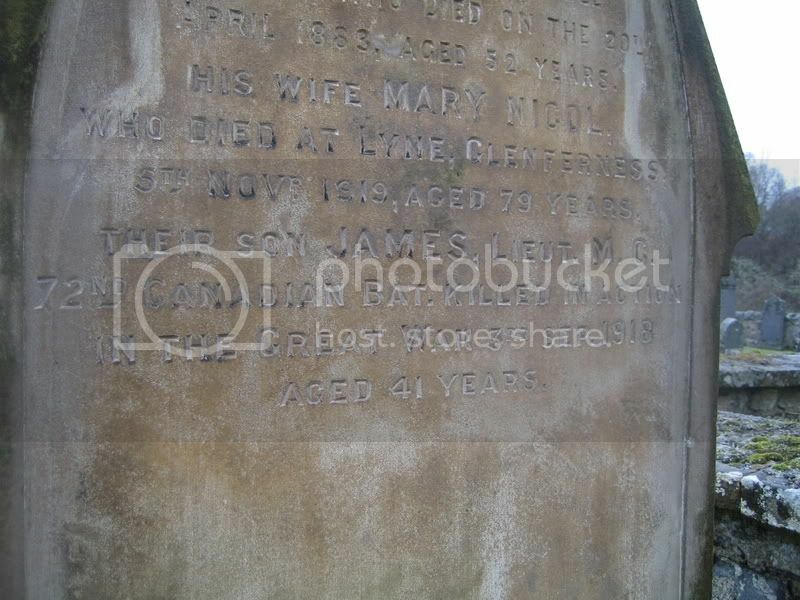 Additional information: Son of Alex and Jessie Younie Anderson, of Limekiln House, Altyre, Morayshire. 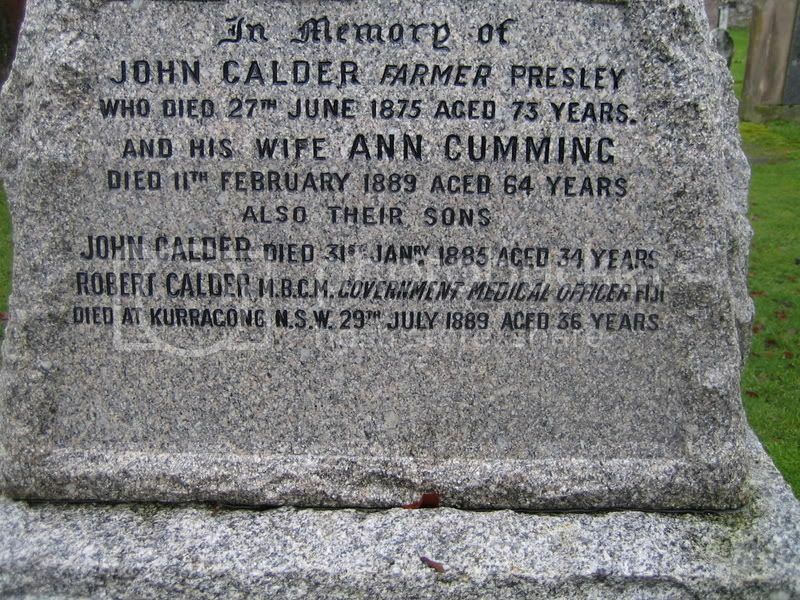 Born at Dunphail. 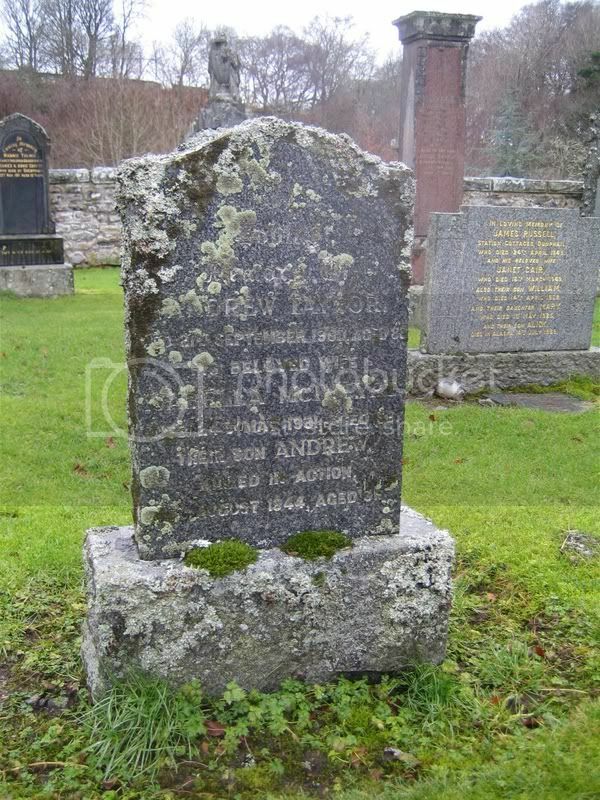 I did not find Lewis on this occasion: I will return another day: he is not forgotten. 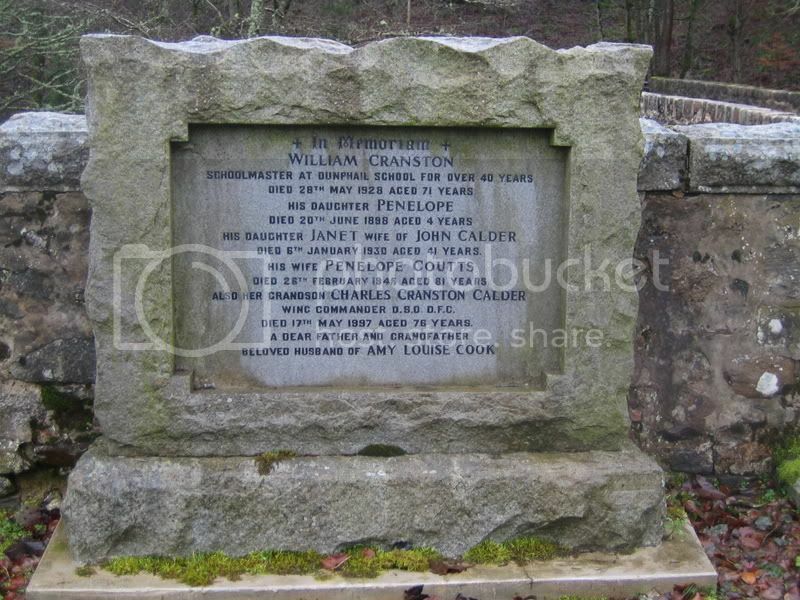 Additional information: Son of James and Jean Falconer Anderson, of Dunphail. 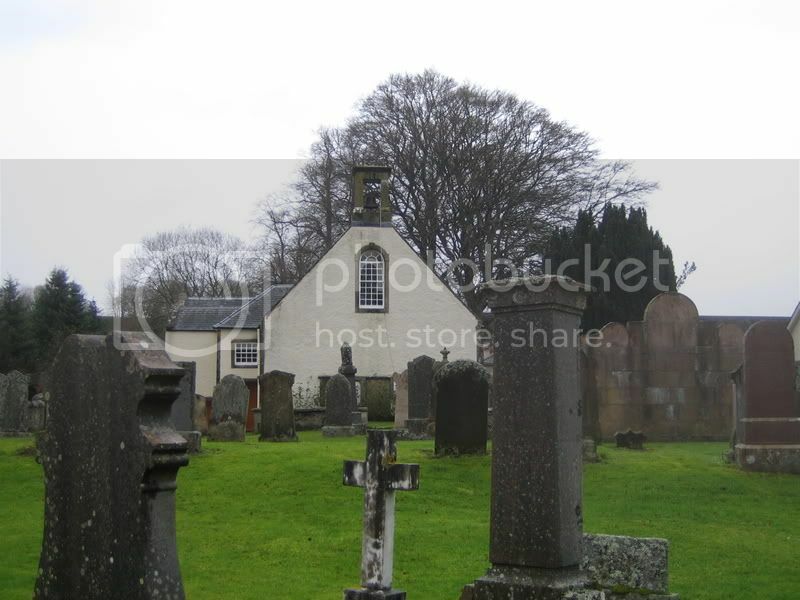 Grave/Memorial Reference: Plot A. 8. 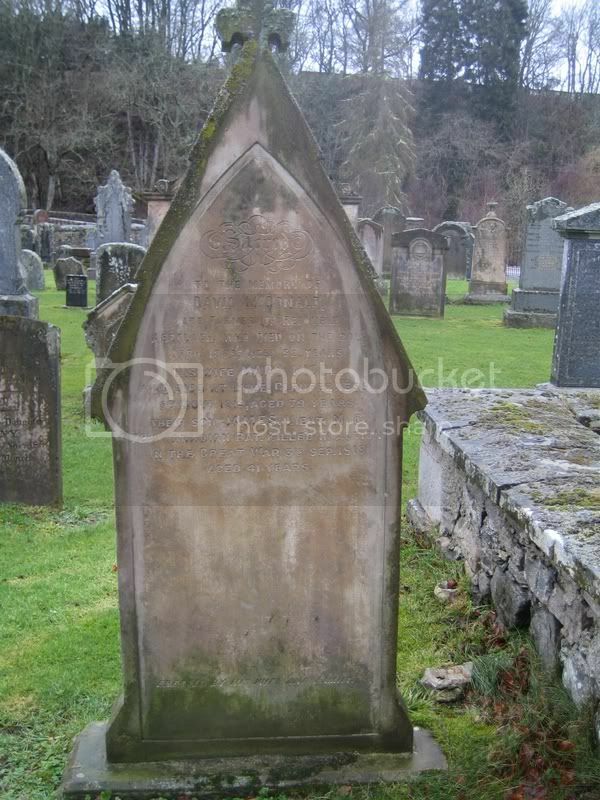 Grave 71.5. 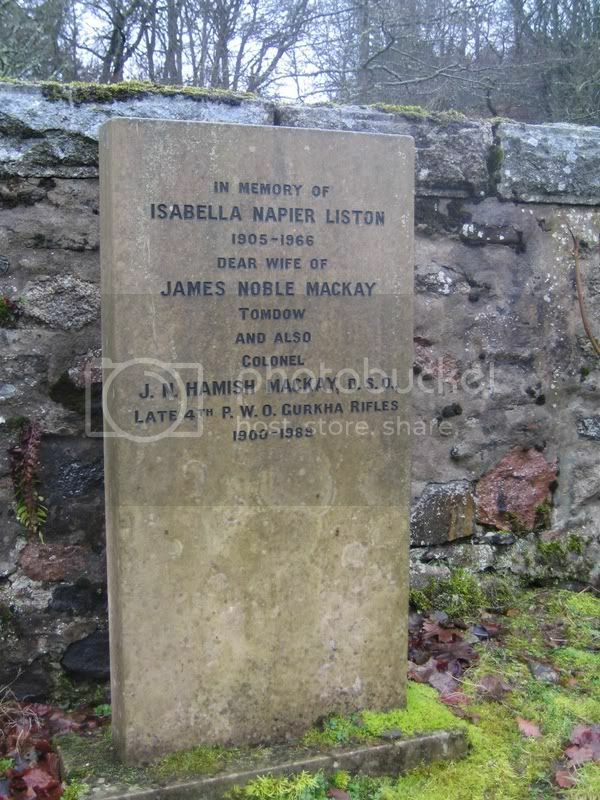 Additional information: Son of William and Elspeth Munro, of Edinkillie; husband of Helen Munro, of Broom of Moy, Forres. Grave/Memorial Reference: Row 23, 16 feet from North wall. 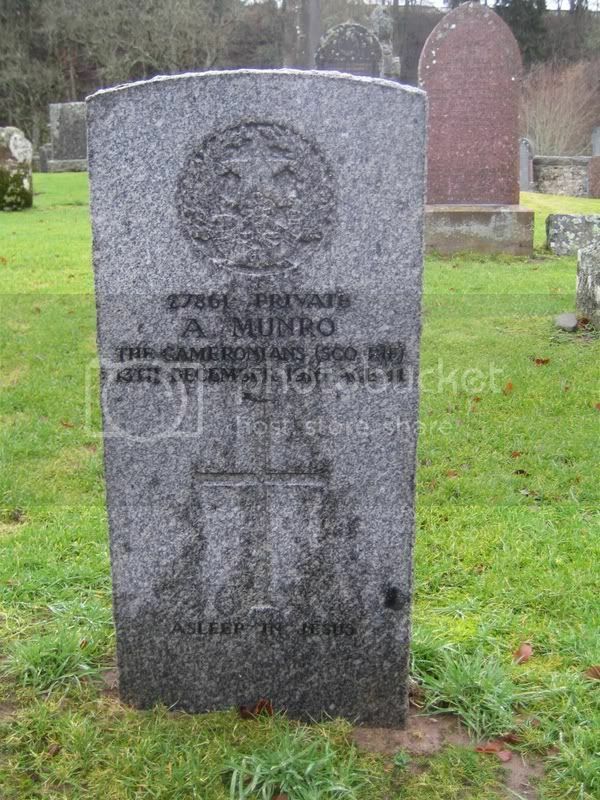 Not a war grave, per say, but I think that he probably did his bit and is deserving of a place here. 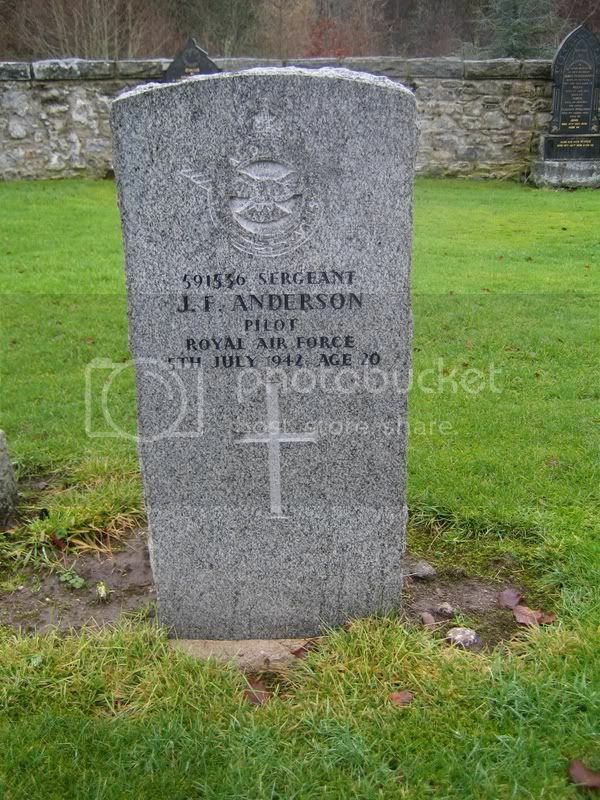 Another individual who survived the war but, I think, is deserving of a bit of bandwidth. Grave/Memorial Reference: XXIV. D. 19. 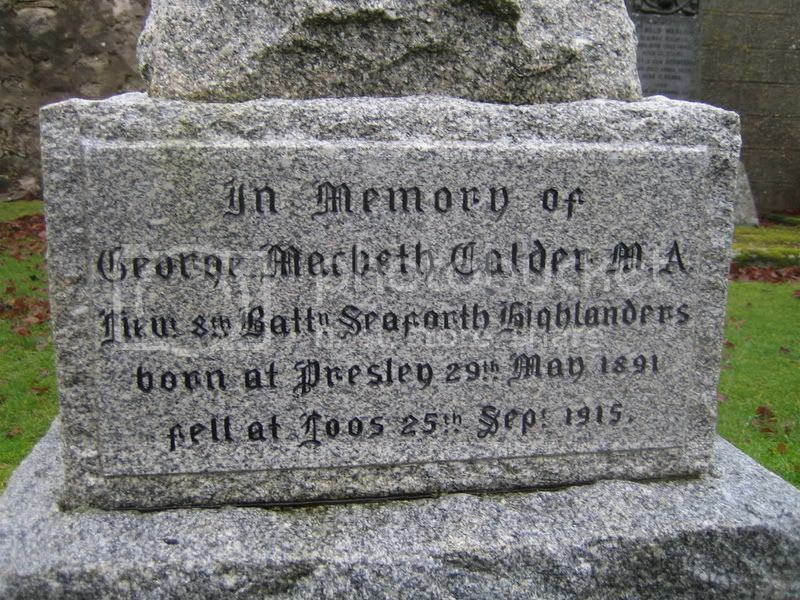 Additional information: Son of George Macbeth Calder and Isabella Calder, of Presley Cottage, Dunphail, Morayshire. M.A. (Aberdeen), Medical Student. 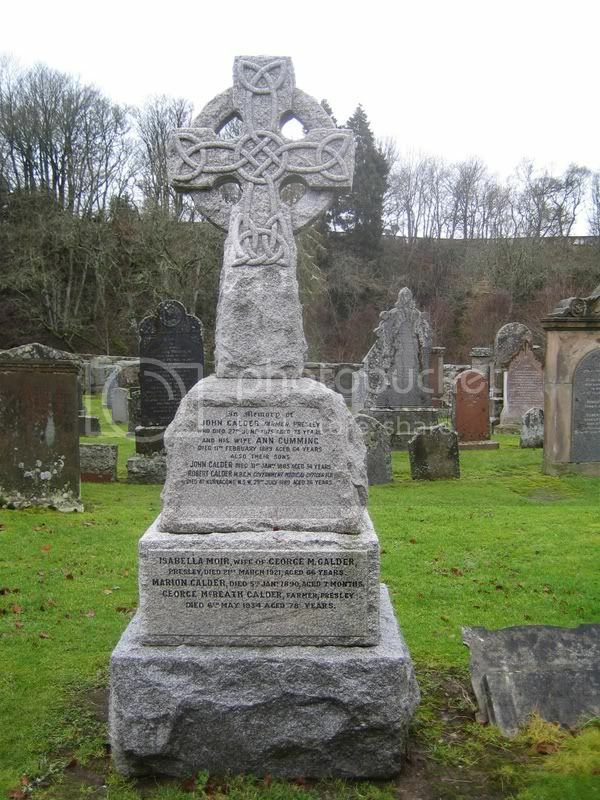 Grave/Memorial Reference: V. H. 1. 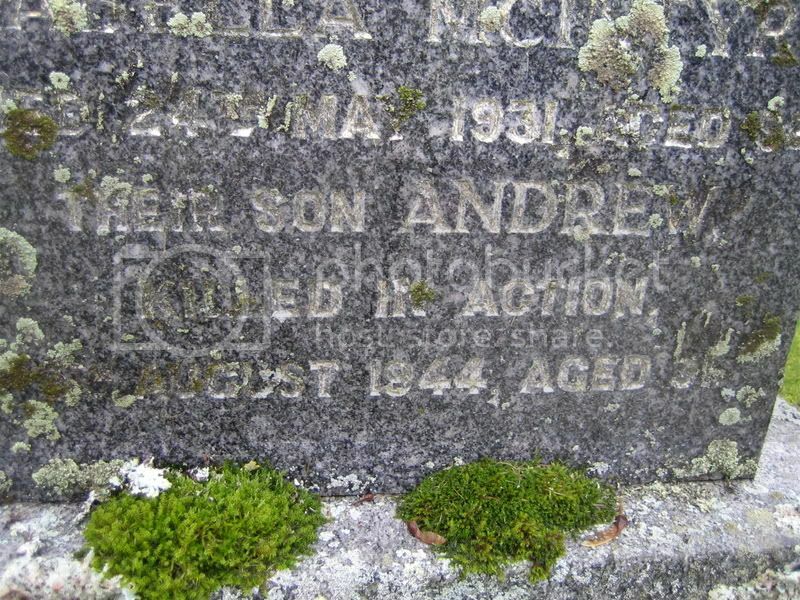 Additional information: Husband of Jean McDonald, of 4309, 13th Avenue West, Point Grey, Vancouver, British Columbia. Grave/Memorial Reference: II. B. 11.